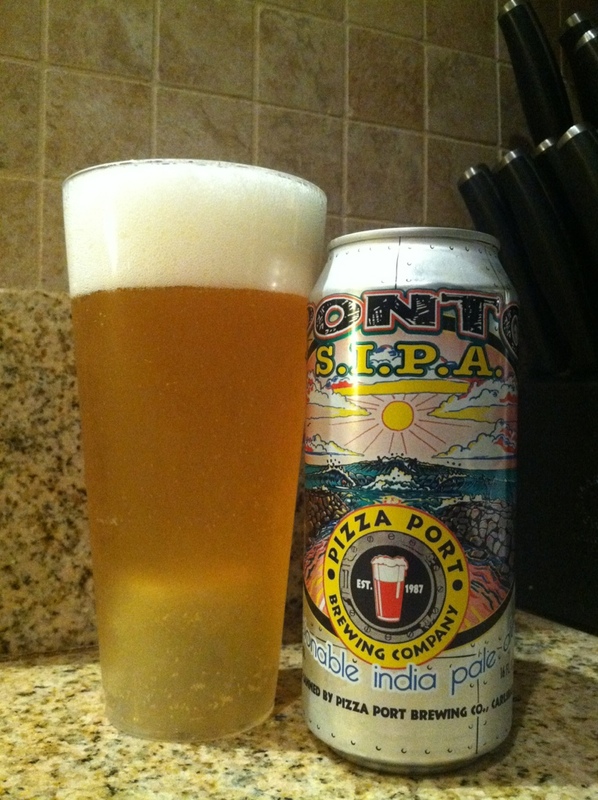 Pizza Port Ponto Session IPA, $9.99 for a 6 pack of crushable pint cans? Damn homie. Almost as good a deal as Huddling Troopers.